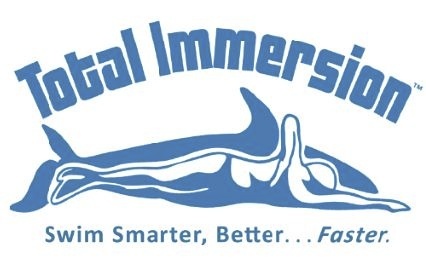 SWIMLAB is a fully licensed provider of Total Immersion™ swimming programs. Using the Total Immersion (TM) methodology, swimming is coached as a whole body experience, where balance, core stability and streamlining and weight shift propulsion offer the key to energy efficient swimming. We practice efficiency first, speed second! With the key understanding that you cannot speed up an inefficient stroke! By improving the way swimming is taught and practiced we aim to make the whole experience more accessible, enjoyable and satisfying for all, no matter what your goal. Do you need a technical tune up that will improve your swimming performance in triathlons and ocean swims? Do you want to improve your ‘pace holding ability’ for long distance swims? Do you need video analysis to understand more about your stroke and how to improve? Do you want to improve an exhausting and inefficient freestyle stroke? 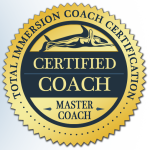 Improve your swimming technique & develop efficient freestyle with the Total Immersion™ Effortless Endurance Freestyle Program. The Smart Speed Swimming Program will transform your understanding of swim speed, and help you improve your swim pace holding ability. 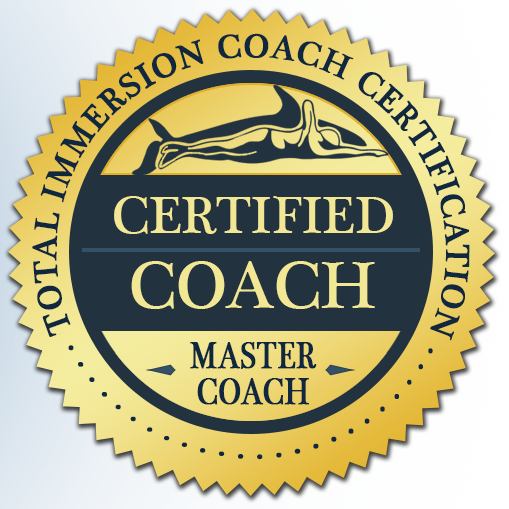 One-to-one coaching is great for all levels, and very popular! SWIMLAB offers a 5-session package tailored to suit your needs. Video stroke analysis is the best way to understand how to improve your swimming technique and efficiency. Take your swimming to another level and train in a group situation through a set program and provide advice on stroke correction if necessary. As a previous participant in a Total Immersion™ swimming program, Stroke Correction Clinic or One-to-one Coaching you’re invited to attend SWIMLAB’s weekly Total Immersion™ Group Training.